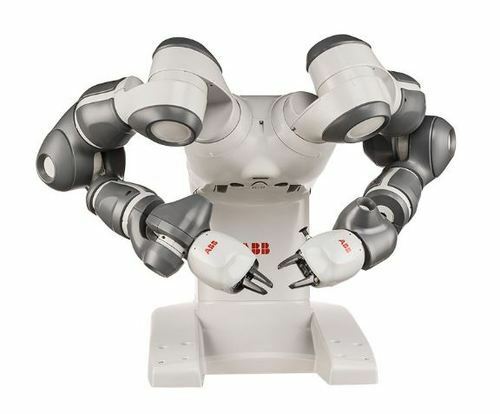 Agile like a human arm with human-like sense of touch a fully smart interactive solution, easy to setup and intuitive to use. 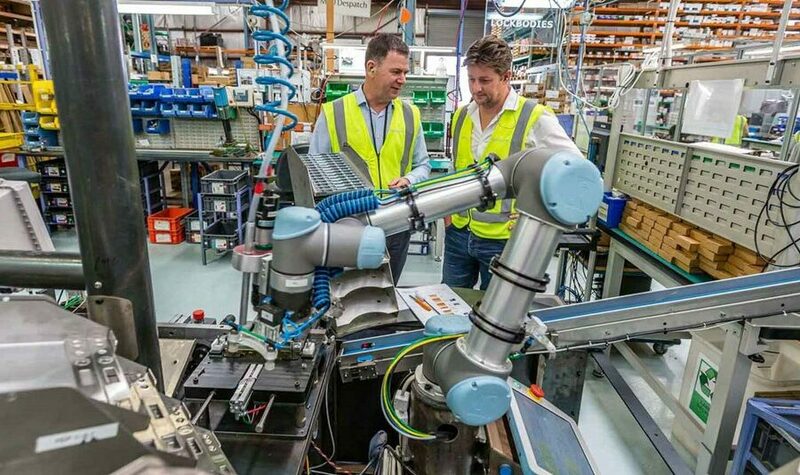 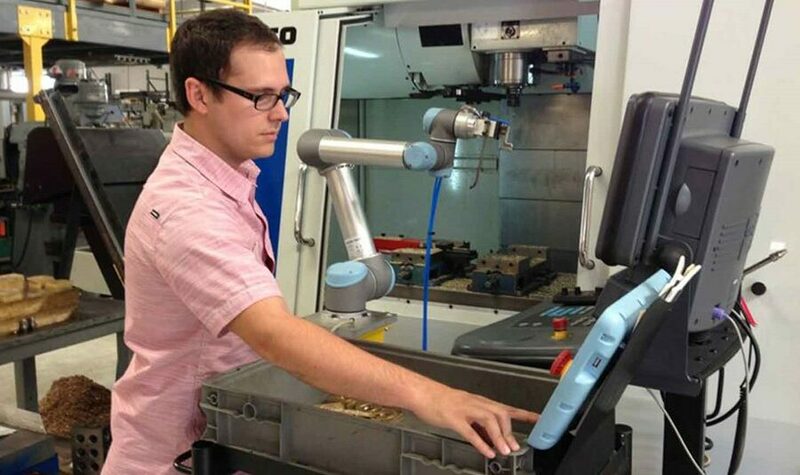 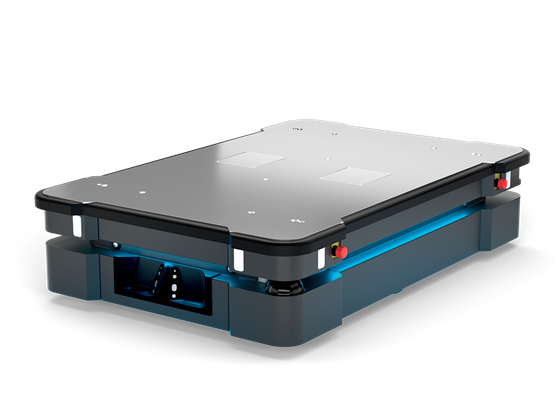 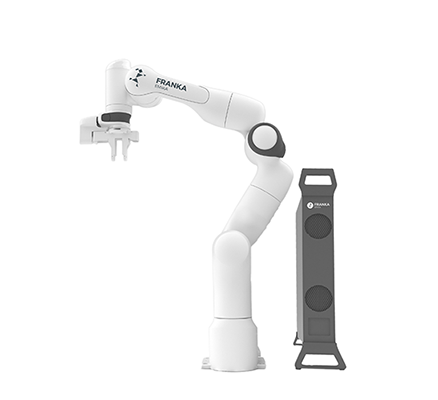 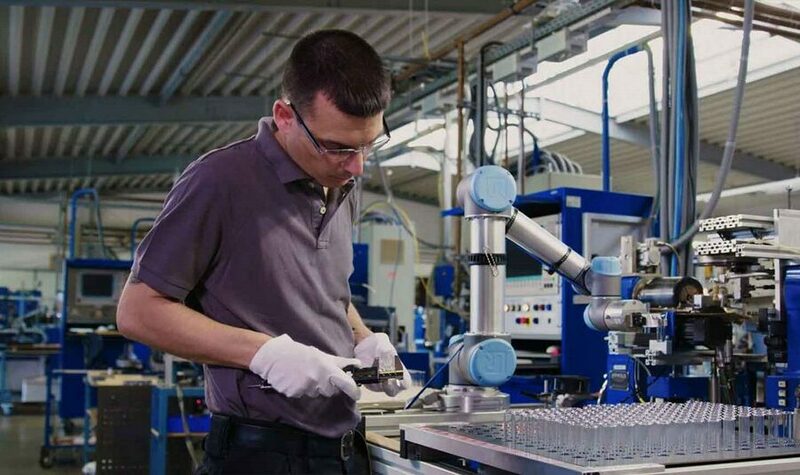 Panda is a first-generation collaborative robot system designed specifically to assist humans. 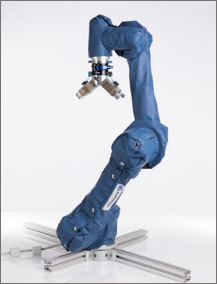 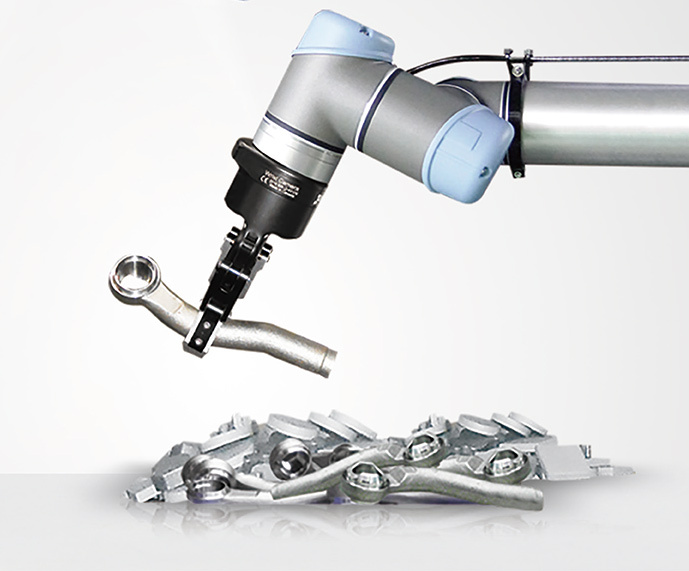 The complete modularity, ultra-lightweight construction, highly integrated mechatronic design, sensi ve torque sensors in all joints, and human-like kinematics, make the system unique. 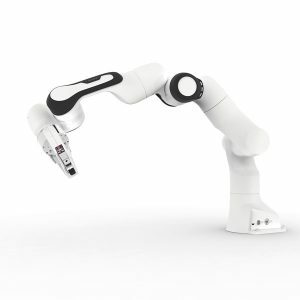 Based on the “soft robotics control”, inspired by human beings, Panda is able to recognize and process even the slightest touch by using its artificial reflex system to react within milliseconds.